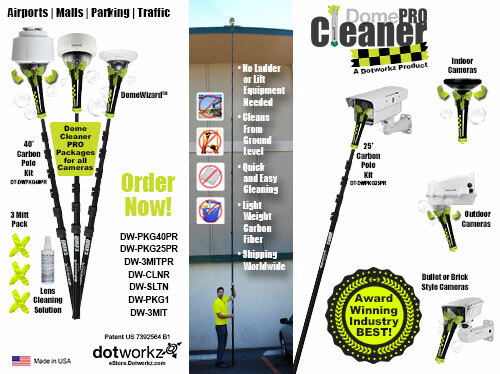 Dotworkz vandal proof and prison tough housings are designed to offer an increased level of protection against human attack both indoor and outdoor. 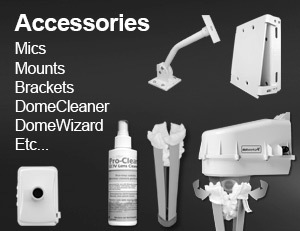 We offer the toughest camera enclosures on the market. 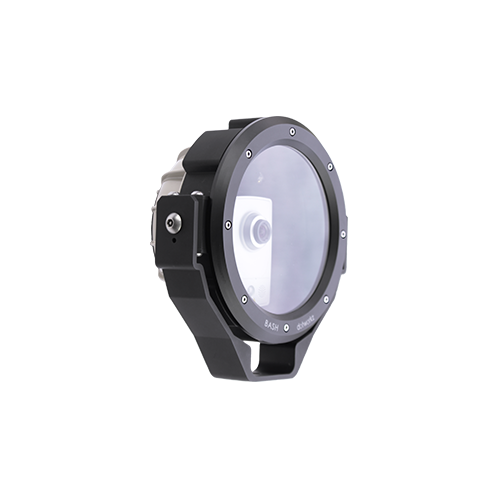 Cameras enclosures so tough when exposed to various degrees of attacks from fist, kicks, baseball bats, shiv’s, rocks, bottles, and even theft, dotworkz housings remain steadfast protect cameras and other sensitive equipment inside. No longer do you need to mount the cameras out of reach from human arms. 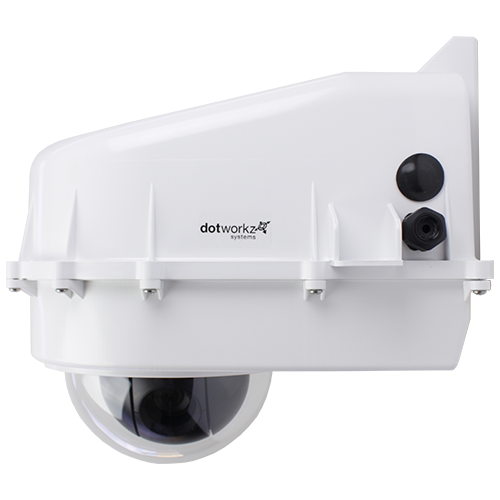 Surveillance Camera Housings by Dotworkz for indoor and outdoor camera housings for dome and full-body security cameras. 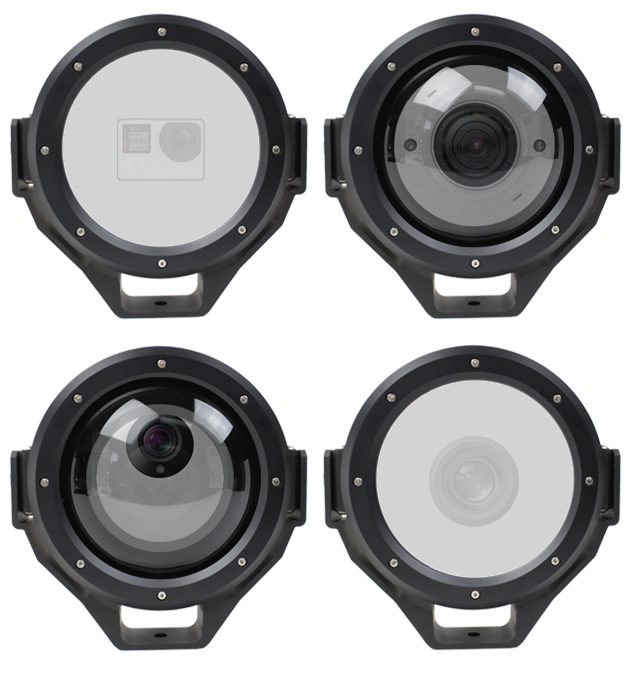 Weatherproof and vandalproof variety enclosures for Indoor, Outdoor, Fixed, Fortified and Specialty Cameras. 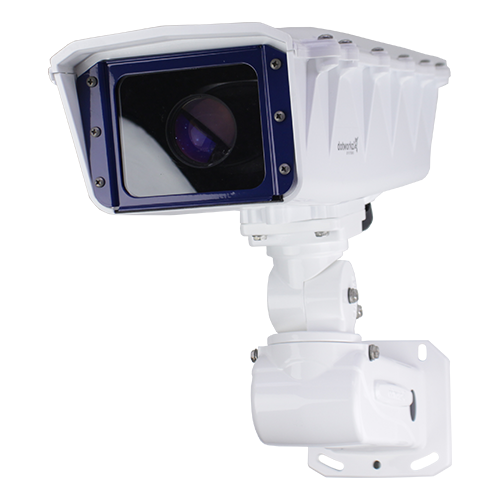 Get Your Cameras Into The Action With Vandal Proof Protection! 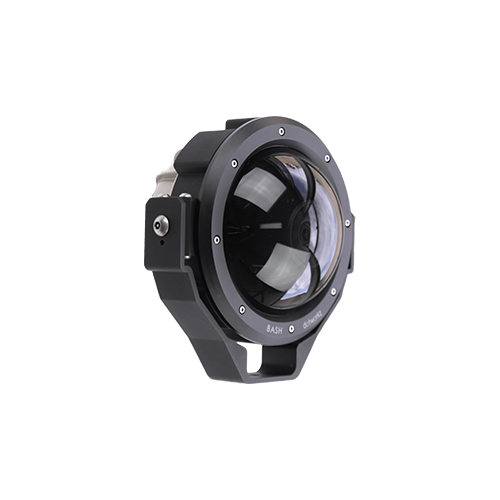 Dotworkz camera housings are now being deployed in government operated correctional facilities around the world! All our camera enclosures are vandal proof with impact resistant lenses and incredibly strong high impact thermoplastic encasing. Optional vandal proof stainless steel hardware pack and ballistic kits are available for even great camera protection. 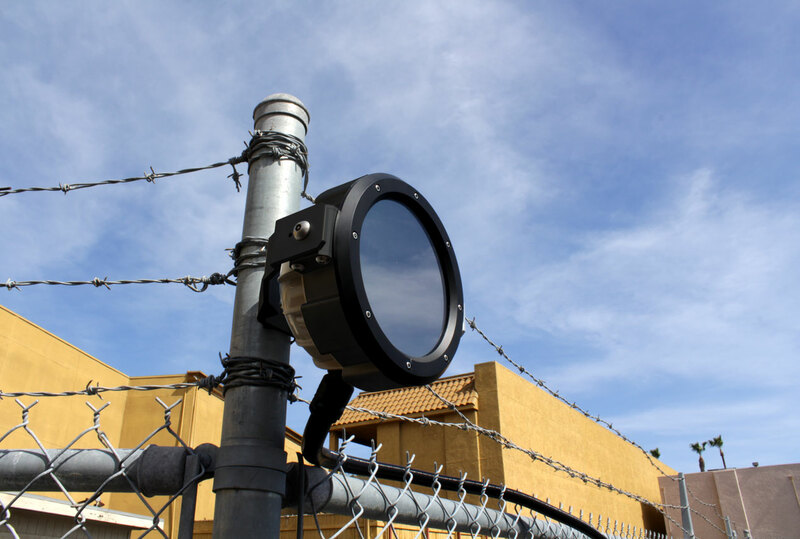 Our vandal resistant camera housings are ideal for placing the cameras into the action and foot traffic for all types of correctional facilities or violent behavior type people atmospheres. 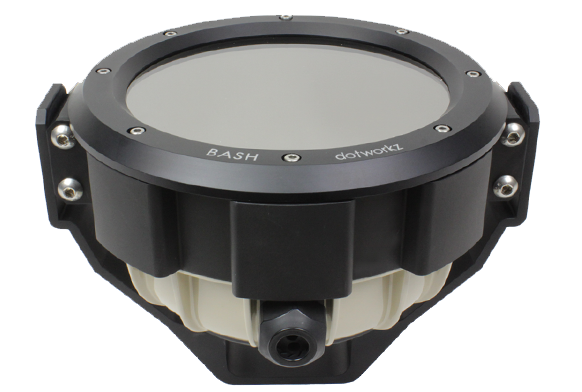 Our compact series enclosures, called BASH™, provides the most “in your face” type video monitoring while keeping its profile minimal for maximizing the viewable areas without protruding on the inmates sleeping quarters. 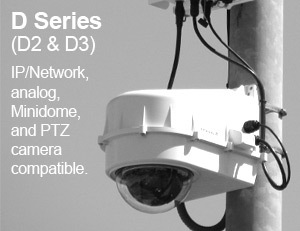 The D Series, led by the D2, offers the best features of any PTZ controllable camera with peace of mind that nothing will ever happen to it. 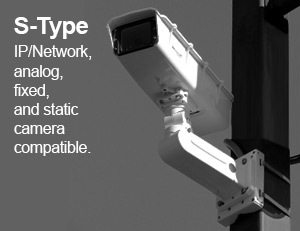 The S-Type camera enclosure is perfect of all static cameras and areas that are in need of a long camera system. 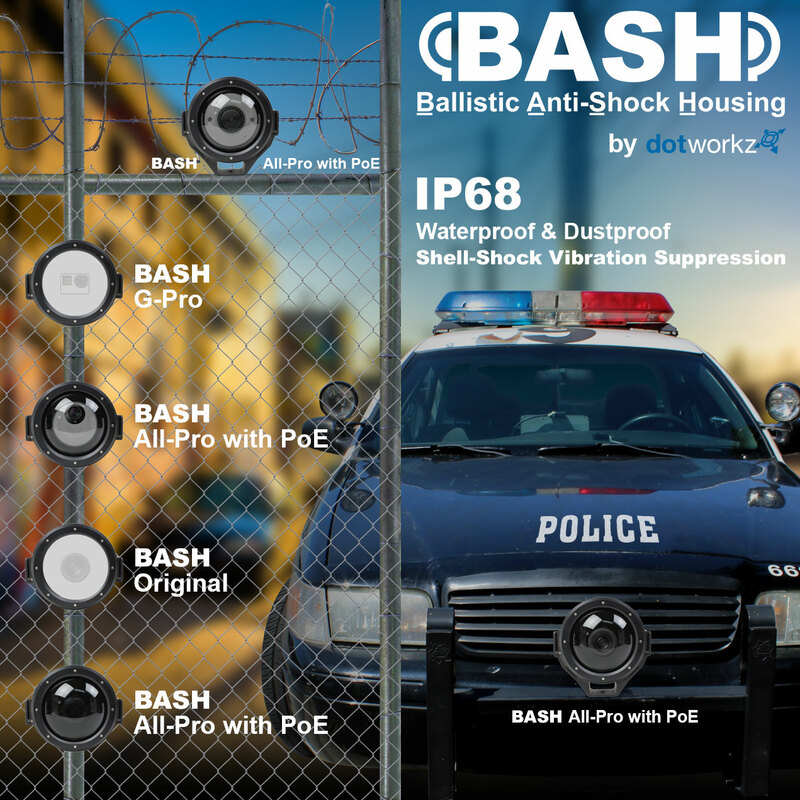 BASH™ (Ballistic Anti-Shock Housing) is the first of its kind providing the ultimate physical protection for outdoor cameras. The BASH™ was designed to withstand anything the world can throw at it, literally. Engineered protection from water, chemical, vibration, theft resistance, impact and to withstand level 1 small arms fire and beyond.